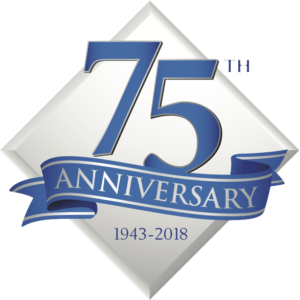 Schlage has been producing innovative and exciting security products for over 85 years and it’s line of electronic locks continue that tradition. 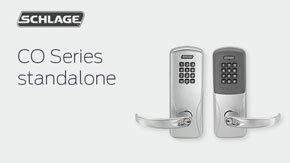 AD-Series – Schlage’s new electronic access control solution that provides networked or standalone capabilities as well as the flexibility to be used with existing security solutions. 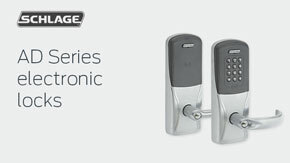 CO-Series – Upgrade traditional mechanical locks to the convenience, added security, and efficiency of an electronic solution.